2017 was a great year! This past year brought significant growth for our foundation as we set out and exceeded our goal to educate over 10,000 students in Northeast and Central Wisconsin. 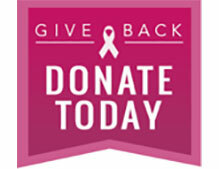 We are passionate about cancer prevention and awareness education, which is why we continue to grow our goals each year. Thank you to the educators in our community who invite us into their classroom time and time again. Your support of our mission speaks to our very hearts! Beyond the classroom! Although classroom education is our primary program and passion, we also seek to educate the entire community! In 2017 we had the opportunity to present to over 1,000 adults at businesses and clubs! With a focus on early detection and ways to reduce our risk, our hope is that we are changing the story on cancer locally. Healthy living continues to be a growing trend! Live our mission out loud! We strongly believe in living our mission out loud for all to see. Healthy living is an active mission and one that our entire team and board of directors take seriously. 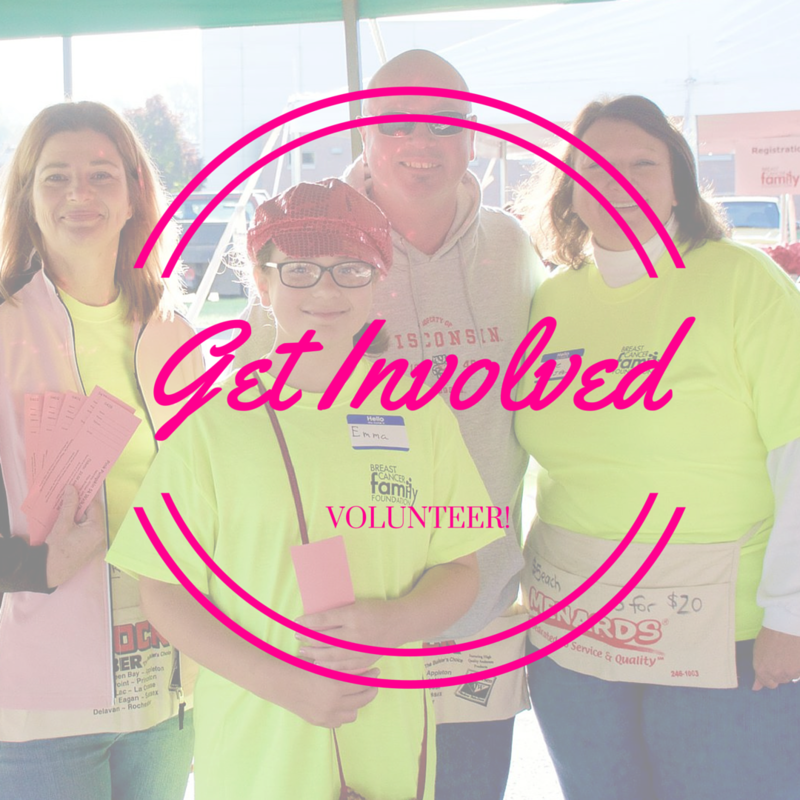 Because of that, we continue to host two large events (Titletown Bike Tour in July and Pink Pumpkin 5k in October) within the community that encourage families and friends to lead healthy cancer-free lifestyles. Stay tuned for 2018 as we have some exciting additions coming for both events! Together, with your help, we can change the ending to the story of cancer. It’s true that you can do everything right and still get cancer. However, healthy living lowers your risk and enables you to fight (and possibly beat it) should you be diagnosed. Each time we enter a classroom, we increase awareness and provide hope on changing the current trends. THANK YOU for your support! Thank you for your support of our mission in the community. We could not move the needle of change without people like YOU. From volunteering to financial giving, it all adds up and matters. From our hearts to yours, THANK YOU!